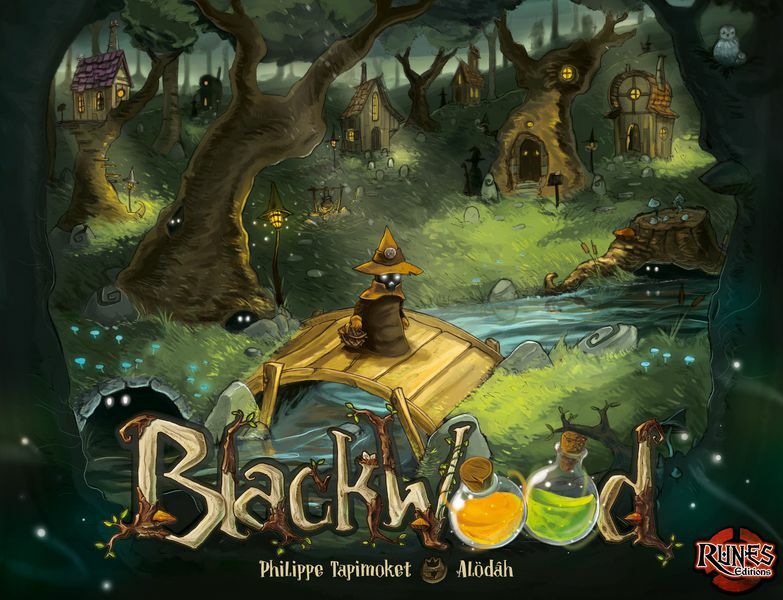 Blackwood is a little village renowned for its many Witches, the fault of the mysterious forest full of magical ingredients that stands right on its doorstep. But this morning, the whole village is in turmoil! And that has not happened in decades! The Blackwood Sorcery Council has decided to admit a new member. Their choice will be the most reputable Witch in the region. It's up to you to show them what you are capable of! 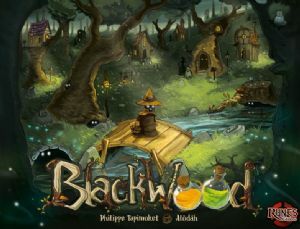 To be premoted into the Blackwood Sorcery Council, you have to do what you do best: potions! To attract the attention of the council members, it is best that you concoct the potions they love. You will be helped in this task by your magical wooden puppets, called Marionnette's. 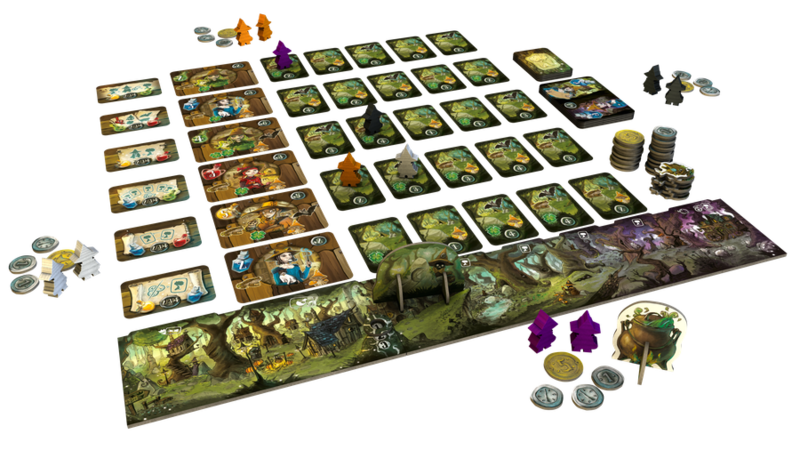 As well as spells, that you can exchange for potions, with the local village magician. But watch out for your so called Witch friends, who will not hesitate to take the essential ingredients you need.